Pinnacle’s Pyruvate 1000 patented Advanced Delivery System optimizes Pyruvate in the body. Through a bioactive process, Insulin is combined with Pyruvate to form a unique blended complex, which acts as a “carrier” for the Pyruvate “cargo” helping it to be effectively carried throughout the body and delivered directly into the bloodstream. This inulinization also works like an extended release mechanism keeping target tissues saturated with more consistent levels of desired nutrients and extending benefits (over a 10 hour period) long after other supplements have been spent or wasted. Pyruvate is an end product of energy metabolism that our bodies make every day. Pyruvate occurs naturally in many foods including red meat and apples. Pyruvate 1000 contains the calcium, sodium and potassium salts of pyruvic acid (Pyruvate) together with the synergist dihydroxyacetone (DHA). 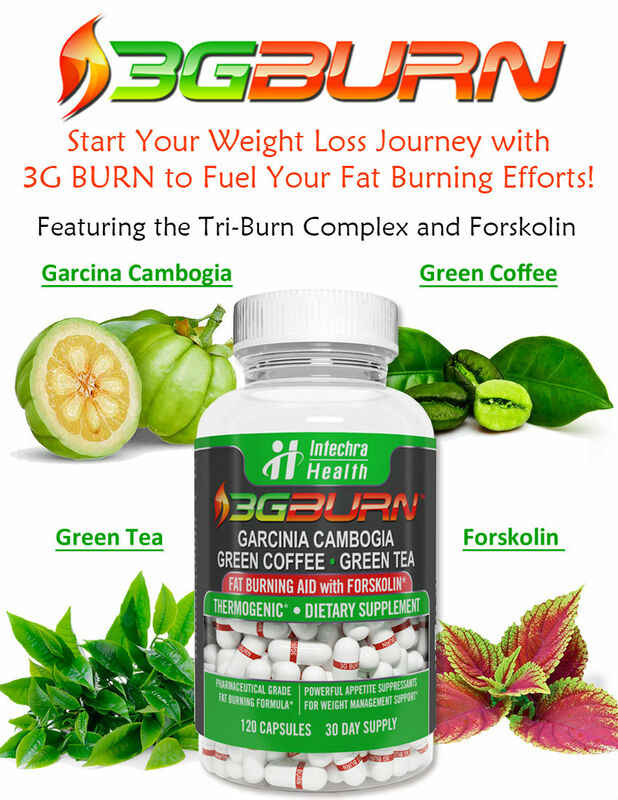 These ingredients are patented for use in weight loss and fat reduction as well as maximizing exercise capacity. Suggested Use: Pyruvate is recommended to competitive and non-competitive athletes, as well as non-athletes who are looking to reduce body fat. As part of a diet and exercise program, take 2 tablets, three times per day, preferably before meals or exercise. Caution: These statements about Pyruvate 1000 have not been evaluated by the Food and Drug Administration. 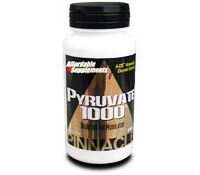 Pyruvate 1000 diet pills are not intended to diagnose, treat, cure, or prevent any disease.